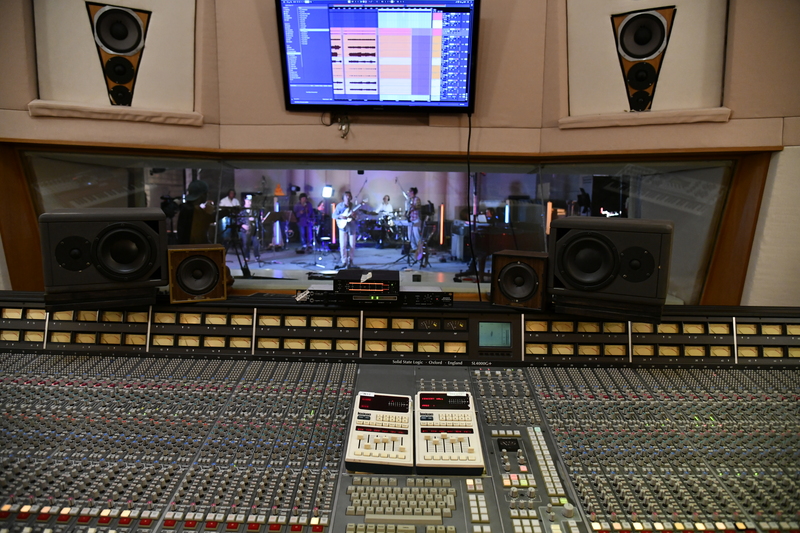 Studio 33 now on Ableton Live 10 - Team 33 Music S.L. 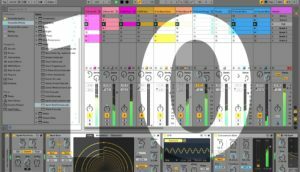 We updated to Ableton Live 10 Suite and have to say the guys did a really great job on this one. We are already loving it.